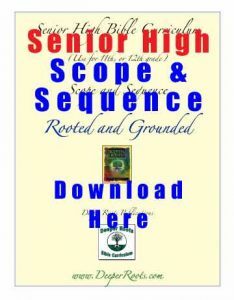 Exciting New Music Book AVAILABLE NOW! 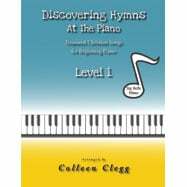 Familiar Christian hymns are arranged for the beginning pianist. 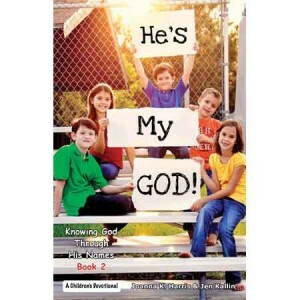 “God Is So Good”, “Holy, Holy, Holy” and others. Scripture included. 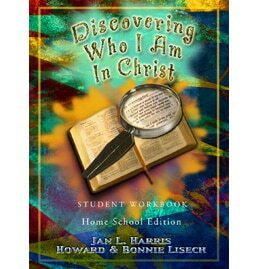 Each hymn presents a unique Biblical truth. 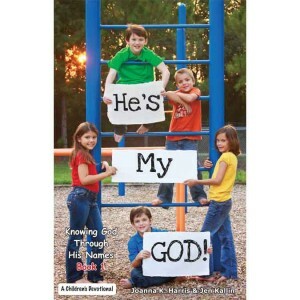 Learning pages are included to introduce Scripture and help students understand hymn lyrics. 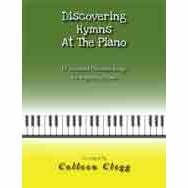 DISCOVERING HYMNS AT THE PIANO is a helpful companion to BIBLE DISCOVERY AT THE PIANO, also by Colleen Clegg. 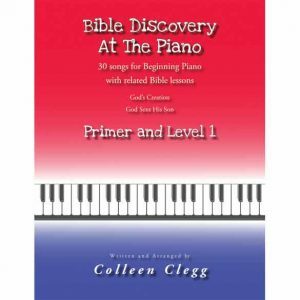 BIBLE DISCOVERY AT THE PIANO is a companion to DISCOVERING HYMNS AT THE PIANO (PRIMER Level) and DISCOVERING HYMNS AT THE PIANO (LEVEL 1) also by Colleen Clegg. 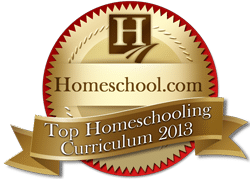 SAVE $$$$ when you buy the BUNDLE!